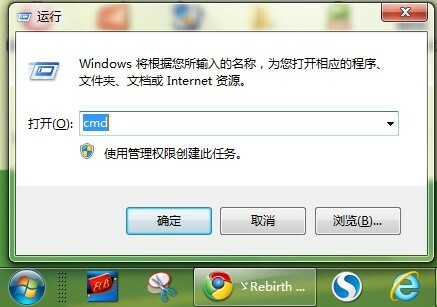 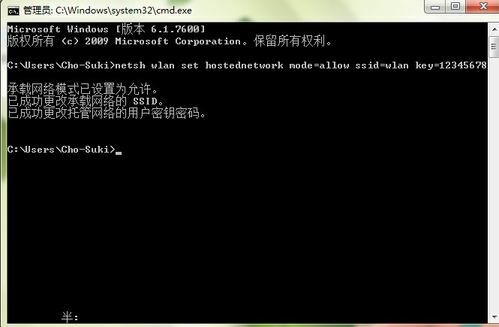 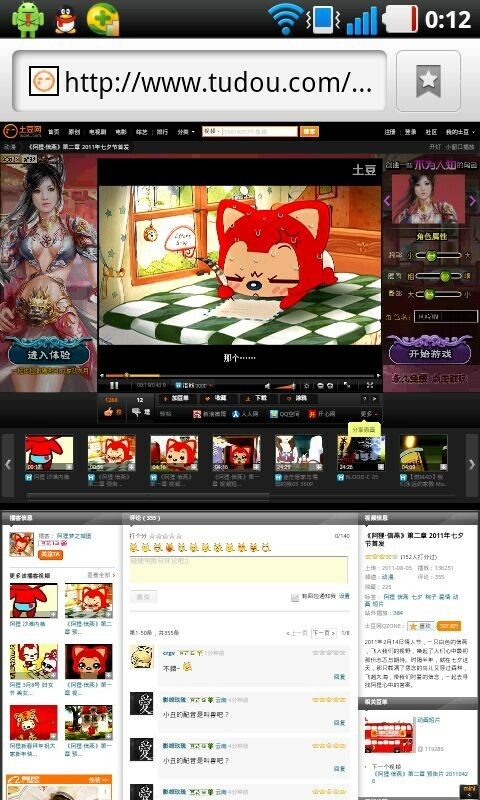 2.在命令指令符中输入netsh wlan set hostednetwork mode=allow ssid=??????? 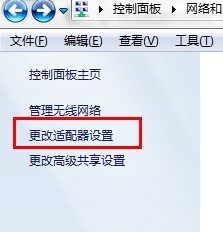 key=????????? 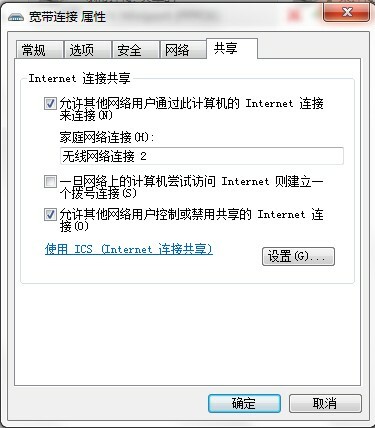 Copyright © 2005―2019,邹志强个人网站,Zou Zhi Qiang's Personal Website (http://www.zouzhiqiang.com),All Rights Reserved.